As with most new research and conservation initiatives, the LHRP needs to secure good partners and adequate funds to support its staff, infrastructure and activities. Establishing partnerships for the long-term conservation of the LHCL and obtaining core funding for the LHRP are the two priority activities of the LHRP for the coming 12 months. 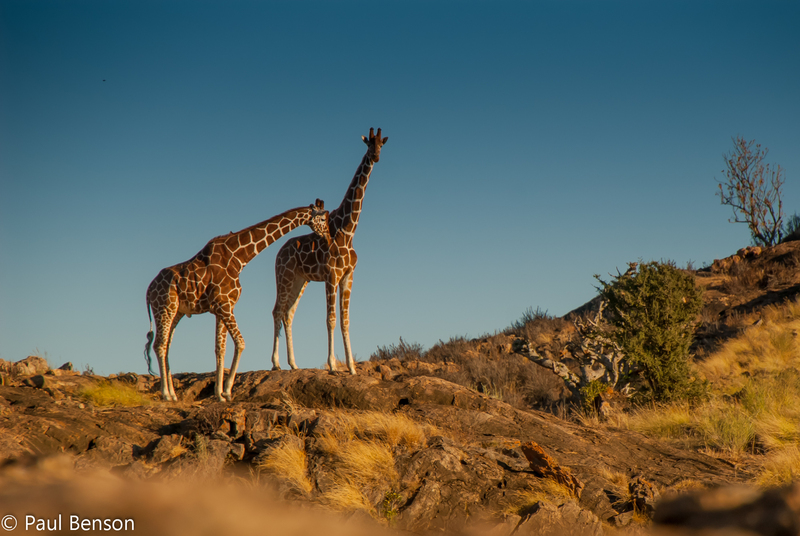 The LHRP envisions several types of partnerships, depending on the conservation and research interests, priorities, mandates, and capacities of the partner. Listed below are some of the types of partnerships that we expect to put into place (some partnerships might be hybrids of these types). All fees derived from research in the LHCL, or from the presentation of field courses, will be used to support the LHRP. The partner identifies a research/conservation project within the LHCL, secures funds for the project, and implements the project with support from LHRP. The partner identifies a research/conservation project within the LHCL, or selects from a list of research/conservation projects that the LHRP has identified as priorities for the LHCL, and funds that project. Project implementation is undertaken by the LHRP. The partner makes a one-time unrestricted donation or a regular (e.g., annual) unrestricted donation to the LHRP. These partners will be recognised as ‘Friends of Lolldaiga Hills’. The partner makes a one-time restricted donation or a regular (e.g., annual) restricted donation to the LHRP core fund. These partners will be recognized as ‘Friends of Lolldaiga Hills’. The partner is an institution, or section within an institution, that establishes a long-term, active and strong relationship with the LHRP (through an MoU or contract) for the purpose of promoting conservation through research, monitoring, training, workshops, meetings, and/or extension. The institutional partners are likely to be universities, museums, zoological gardens, botanical gardens, research centres, and conservation NGOs. The climate, habitats, species and logistics of the LHCL all lend themselves well to the presentation of study abroad field courses. Some of the disciplines that could be taught in the LHCL are Primatology, Anthropology, Geology, Natural Resources Management, Rangeland Ecology, Wildlife Ecology, Wildlife Management, Animal Behaviour, Mammalogy, Botany, Plant Ecology, Ornithology, Invertebrate Zoology, Parasitology, Wildlife Medicine, and Hydrology. Download here the ‘Lolldaiga Hills Overview & Opportunities’ document for additional information.